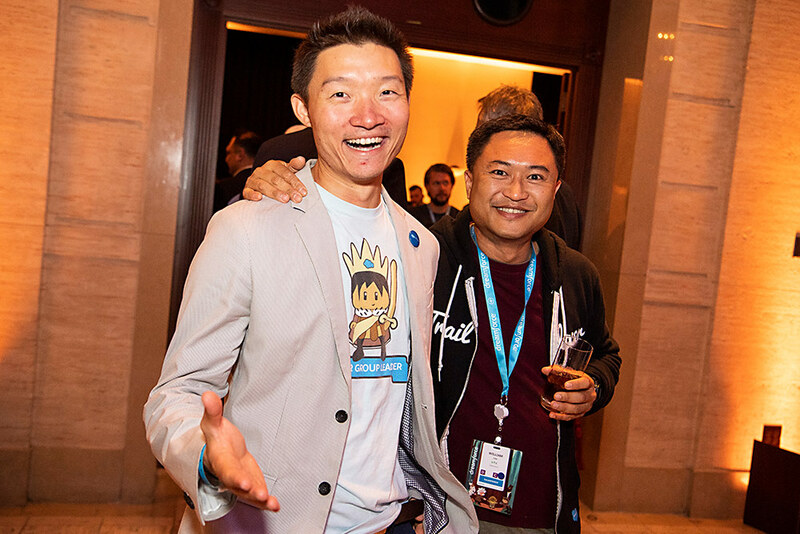 For over 11 years Dreamforce APAC on Tour has brought together the Salesforce Ohana from across Asia-Pacific. 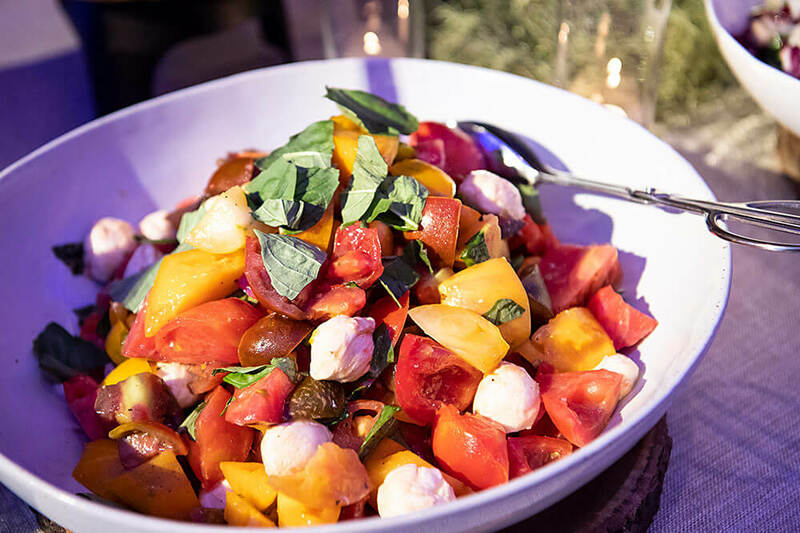 Every Dreamforce, Salesforce Customers, Community Members, Partners, and Salesforce Staff gather at Dreamforce to learn and network at the most exciting event of the year. Asia-Pacific is the fastest growing and most dynamic region on the planet - being a part of APAC on Tour allows you to network and connect with a broad range of individuals at the world’s biggest cloud conference. 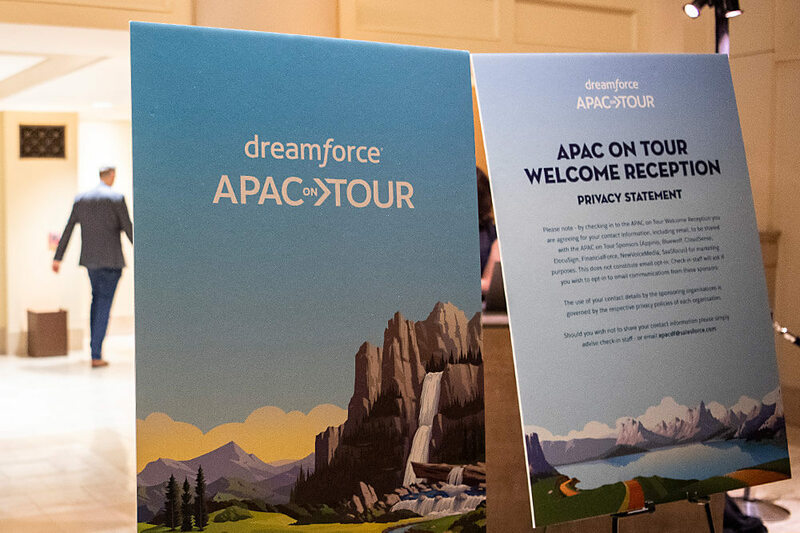 Since 2008, the APAC Marketing team at Salesforce have been running a regionally specific program at Dreamforce called APAC on Tour. The concept is to help our APAC Ohana to find even more tangible and relevant benefits from Dreamforce, by creating a strong networking environment. Combining customers and prospective customers, partners, media and Salesforce staff has led to increased opportunities from the conference. Our program enables you to maximise your interaction with the APAC on Tour delegation across multiple touch points and networking opportunities throughout the entire week. 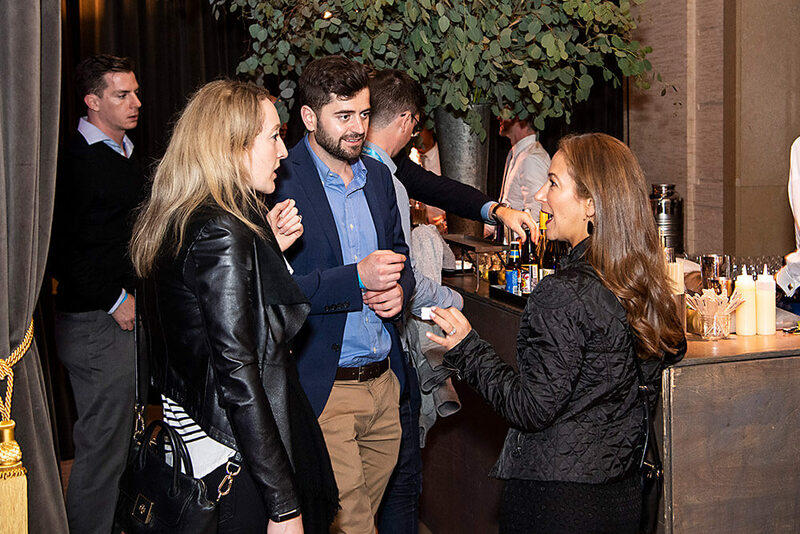 Partner sponsorship has allowed Salesforce to extend the reach of the activities and to produce innovative networking and social activities while raising partner brands and awareness. It‘s back again! 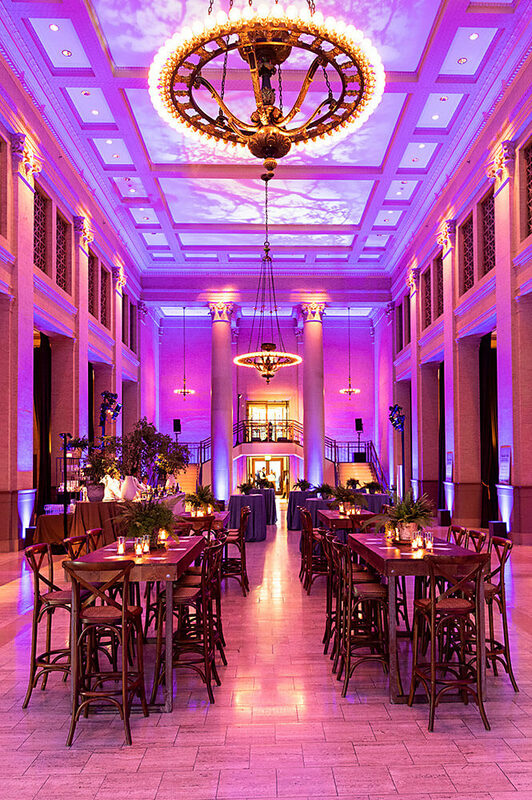 The famous APAC on Tour Welcome Reception will again be held at Bently Reserve. This historic landmark of the Financial District is truly one of the gems of San Francisco architecture and not to be missed. 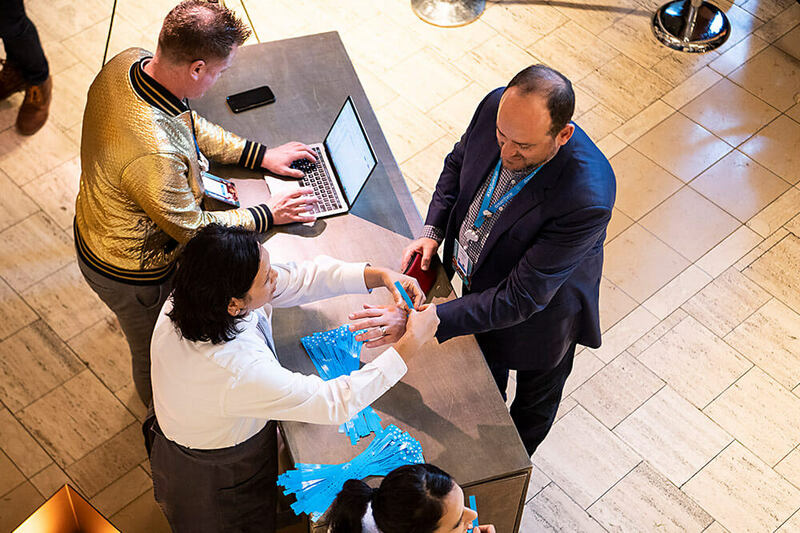 This gathering of APAC Trailblazers is a great way to kick off the week at Dreamforce, let your hair down and meet and network with around 1,000 of your fellow delegates from across Asia-Pacific. Note - Access is limited to full Dreamforce Conference Pass or Dreamforce Sponsor Pass holders who work in APAC. Free Expo Pass holders will not be admitted. 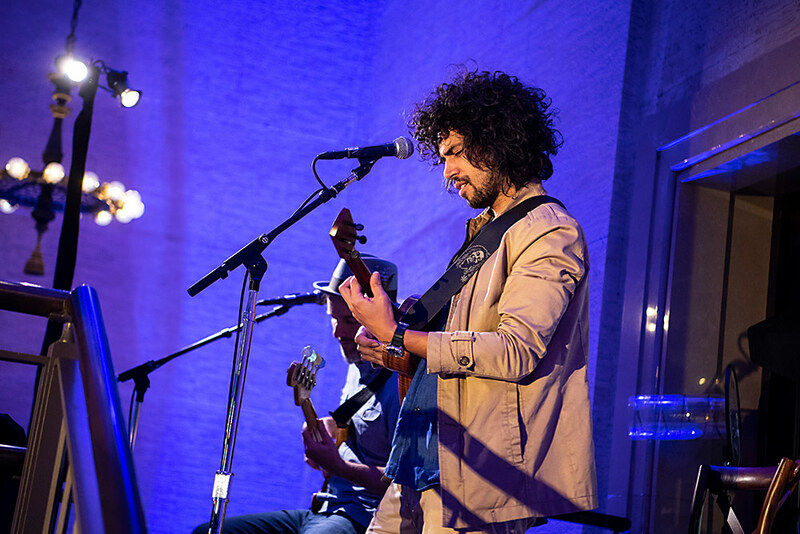 Relax, recharge and reconnect at the APAC on Tour Lounge exclusively for APAC delegates. Delegates can drop by to catch the keynote, recharge devices, rehydrate, put their feet up, meet and network, take a few minutes to catch up on work and grab something to eat. Unlike the bustling APAC Lounge, the APAC Workspace is a dedicated space for quiet meetings and dedicated workspace. Book in for up to 45min meetings at semi-private tables and lounge areas. Take some focussed time away from the noise and commotion to get that report or submission finished. All within a stone‘s throw of Dreamforce at the Moscone Centre. Need some help getting to Dreamforce and finding somewhere to sleep? CAPITAL-e Marketing & Events has the solution for you. Working with our dedicated Travel Manager, we have organised flights, transfers and hotel rooms for countless APAC delegates. This year we have hotel room blocks at competitive rates and can help you to ensure you get the very best flight deal possible. To apply, just click the link below, and email your details and we will be in touch soon to get you on your way to San Francisco! This year we are also offering a second tier of sponsorship which offers branding opportunities for AUD$10,000 ex. GST. Get in touch with us to find out more. or email to enquire further.